JUST REDUCED! 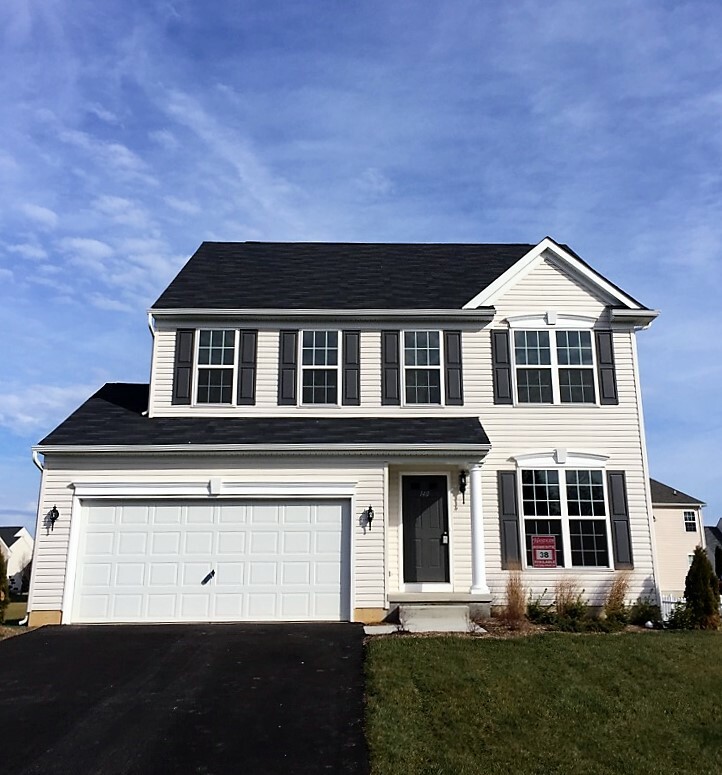 This Fallston II 4 bedroom 2.5 bath home has it all and will be ready to move into this spring. This colonial style home is designed with today's lifestyles in mind. Enter into a warm and inviting foyer with leading to the heart of the home. 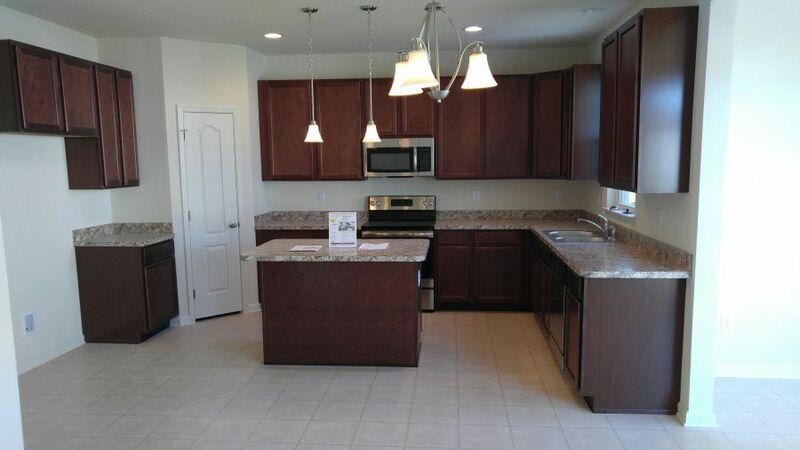 The kitchen, upgraded with stainless steel appliances opens to a breakfast area as part of the open first floor plan which allows you to be a part of what's going on in the house no matter what room you are in. The very generous owners bedroom has a spacious walk in closet and ensuite bath that includes a stand up shower and garden tub. Big bedrooms and linen closets for storage add convenience and space. The architectural shingles, carriage style garage doors and 9 foot first floor ceilings adds value to your home as well as elegance. All this and more in the accredited Appoquinimink school district. Call for more information. 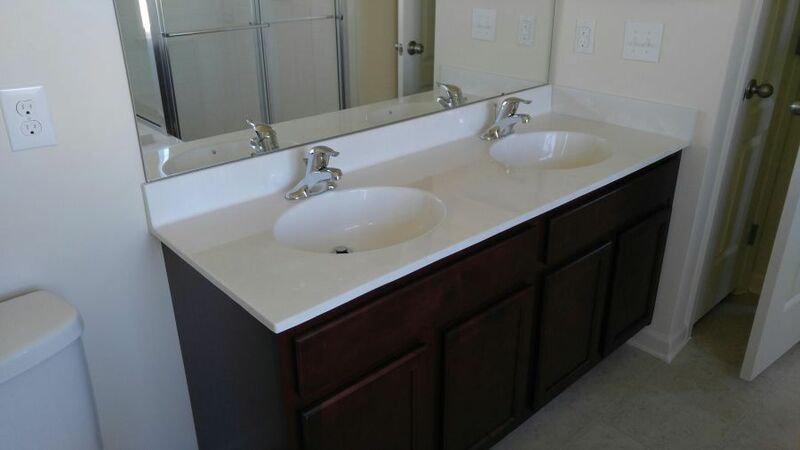 (Photos may be of a similar or model home.